Bradesco is the second largest private bank in Brazil. Tagme is a growing software vendor specializing in food solutions. 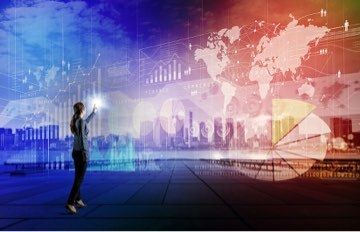 They’re two organizations worlds apart in size, industry and culture, but they share one common thread: a mutual focus on providing a better, differentiated experience for customers. Tagme began using Appcelerator in 2010 to launch the first digital menu app in Brazil, just one month after the iPad made its debut. The app started as a wine list — a way for restaurants to provide expert wine recommendations without a sommelier on staff. As restaurants realized wine sales were surging as a result, requests for expanded functionality came rolling in. 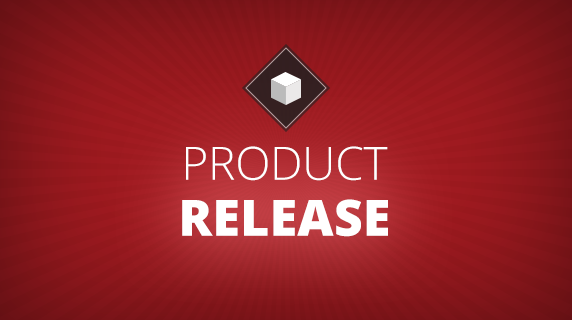 Tagme grew its app by adding a full digital menu, complete with pairing suggestions, then began adding features focused on increasing restaurant efficiency and personalizing the dining experience for customers. They added a mobile reservation system with SMS confirmations and the ability for customers to reserve wine for their table, order flowers or make other special arrangements ahead of time. They also added the ability for diners to enter the wait queue before arriving, see their position on the waitlist and even make menu selections long before sitting down to dinner, improving the speed of service. 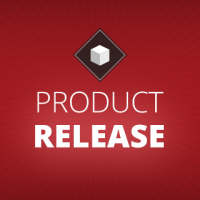 Soon, Bradesco took notice of the integrated experience Tagme created. As one of the largest banks in Brazil and in charge of issuing all American Express cards in the country (in addition to their own branded cards), they saw a promising opportunity for collaboration. Bradesco contacted Tagme to take the benefits they already offered cardholders and make them mobile. The team at Tagme built upon their existing infrastructure to help Bradesco create iOS and Android apps, plus an accompanying website. 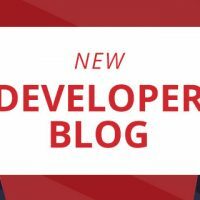 With the cross-platform benefit of Appcelerator, plus the additional code reuse they saw with a Node/Angular-based website, Tagme and Bradesco were able to build and launch the new apps and website to all Bradesco cardholders in under four months. Bradesco’s enhanced experience has completely changed the dynamic of how cardholders access and use their credit card benefits. They no longer need to navigate the labyrinth of a bank website to find details on offers. 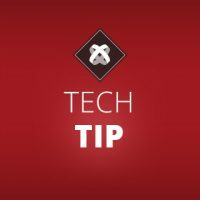 Instead, as cardholders are walking down the street they can glance at their phone to quickly see nearby participating restaurants. If a restaurant catches their eye, they can also view menus and access a reservation-booking tool. Additionally, cardholders can take advantage of exclusive deals like 15 percent discounts and other perks like VIP tables, welcome drinks and free dessert or coffee. 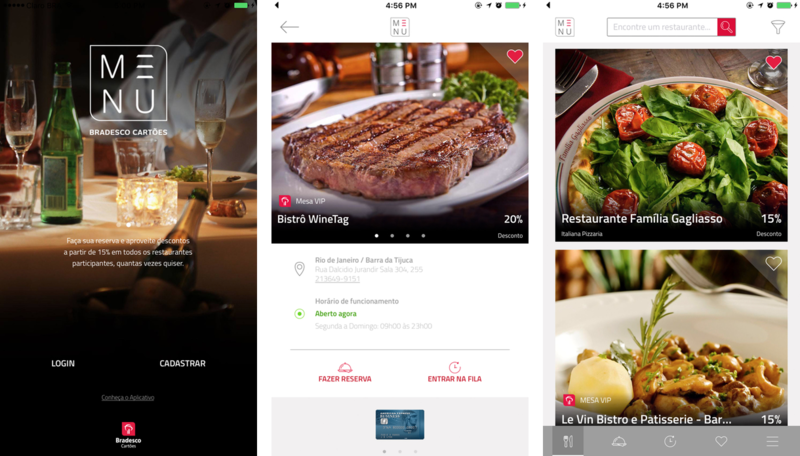 In an effort to provide even greater service, Bradesco app users can also fill out a profile with food and wine preferences and even allergies, so restaurants can make more tailored recommendations. It’s a win-win: customers enjoy special treatment, while Bradesco and its partner restaurants build brand loyalty. 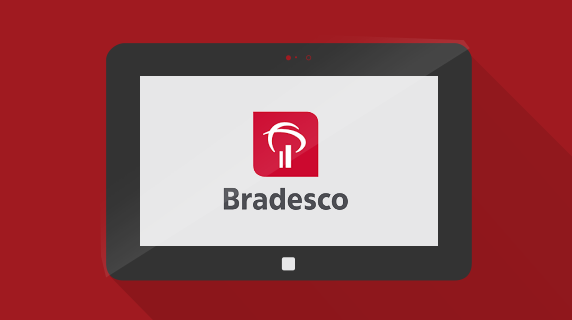 The Bradesco app currently works with 225 restaurants in Brazil. With no marketing efforts, the company reached 20,000 users and 4,500 restaurant reservations in the three months since launch. What’s more, following Tagme’s guidance and using tools like a digital menu, WiFi hotspot access, online reservations and VIP perks for Bradesco’s clients, restaurants have seen an increase of 25 percent in their average ticket. For their part, Tagme has big plans to fold in more conveniences to complement the entire dining experience, long before customers arrive at a restaurant and well after they leave. 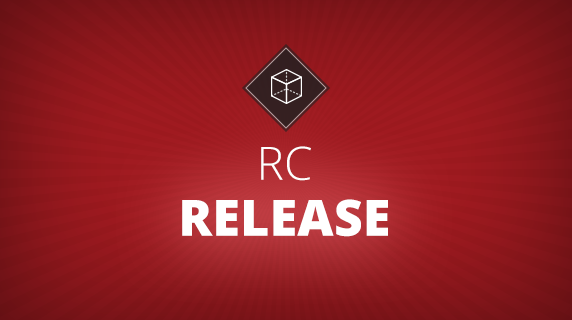 The team is currently adding rideshare integrations and navigation capabilities, so users can find the right route to dinner without leaving the app. They’re also working on streamlining the payment process, so restaurant customers can review and settle their bill from their mobile device for even less fuss. Finally, Tagme and Bradesco decided to jointly invest in elevating wait staff service levels. To make this happen, they are filming training videos with fine dining service experts to explain how restaurants can bring in clients, give them a unique experience and have them leave happy. As Tagme and Bradesco continue to expand on their partnership, one thing is for certain: Brazil’s restaurant scene will only get better as a result.